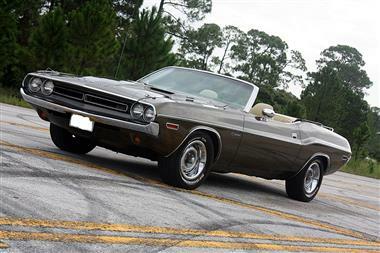 1971 Dodge Challenger in Orlando, FL for sale. Price Analysis: Good Deal, 61.0 % below market avg. What's this? 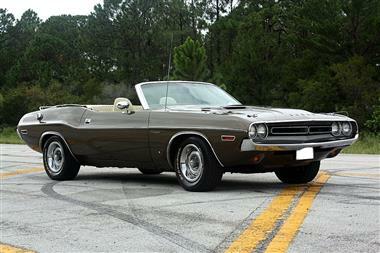 1971 Dodge Challenger Big Block 383ci 4 bbl car in AMAZING CONDITION. 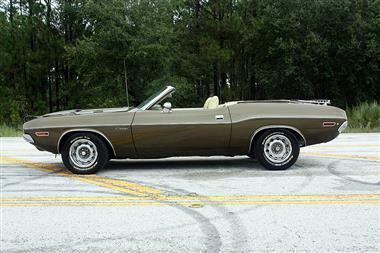 For starters, let me explain that in 1971, Dodge DID NOT make an Convertible RT Challenger. This car was as close to it as they come. 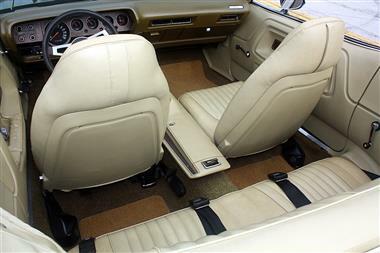 The 440ci motor was also not available in this year for the Challenger Convertible either. 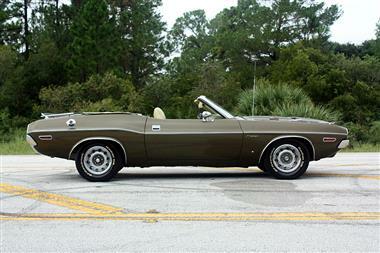 The 383 was the biggest, baddest, most powerful motor you could order. 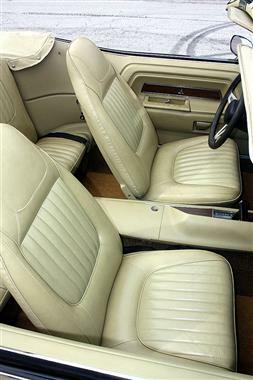 And with the 4 bbl carb, their were very very few produced that way. 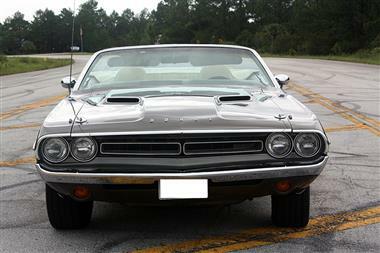 Out of the 27,377 Challengers produced in 1971, there were exactly 126 cars made that were convertible, automatic, 383, 4bbl. 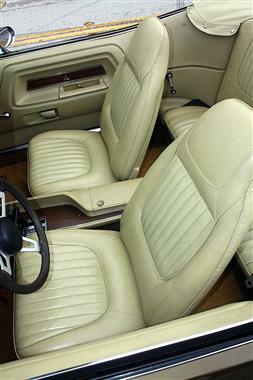 And, this is one of them.If you have any questions, please feel free to text me anytime. 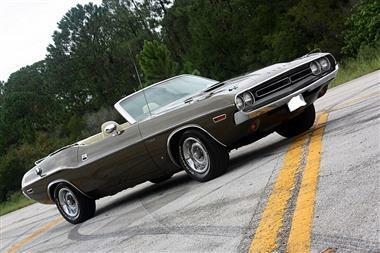 This vehicle is priced $39,585 less than the Average Market Price of $65,285 for a 1971 Dodge Challenger. This is a Good Deal as it's priced 61.0 % below market avg. The Pie chart below shows the number of ads within different price ranges.